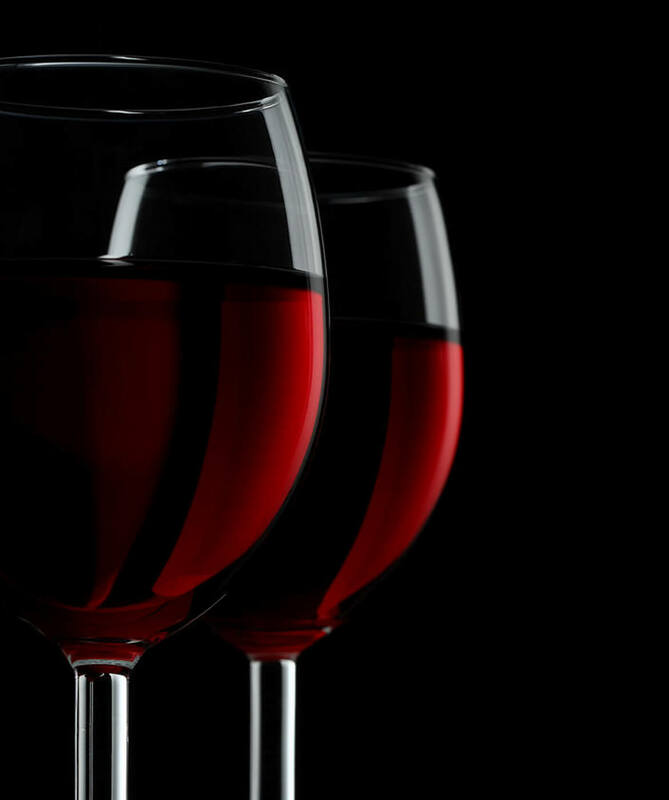 Wine lovers in Australia adore Shiraz red wine and Merlot red wine. Both the grape varieties are dark-skinned which deliver altogether different flavours. These wines are rich in their features, characters, and expression of taste. In this article, we will discuss notable differences between Shiraz and Merlot, two very vibrant yet different grape types. Merlot is characterized by their dark-skin grape variety which is also used for blending group. The main purpose is to use them for making varietal wines. The name Merlot itself denotes the fleshy and blackish appearance of the grape. Merlot red wine is sweeter in taste which makes it a dear wine for those who like the fruity sweet flavour of the wines. They are filled with fruity and delicate element floating inside them. They have a moderately-bodied palate. The flavours deliver that velvety mouthfeel which makes it perfect for those who are just starting off. Merlot blends can be relished with almost any kind of food. On the other hand, softer merlots merge better with salmon and mushroom dishes. In Australia, areas like Barossa Valley, McLaren Vale, and Wrattonbully are produced ample Merlot grapes. Merlot varieties go well with almost anything you want to eat. Shiraz is a type of ripen grape which is full-bodied, intense yet fruity. This is a type of dense and dark colored wine which is sophisticated enough to serve experienced palates. Shiraz is one the most versatile which delivers tannic yet delightful taste to consume. Shiraz is bolder in taste than Merlot. Shiraz red wine blend well with red meats, flavoured steaks, and wild games. The vastly Barossa region is a well-acclaimed area for the making of Aussie Shiraz. Some other relied regions of Australia are McLaren Vale, Clare Valley, Heathcote and Hunter Valley. So, which of the two drinks, would you like to accompany you? Both of them are just irresistible in their own ways. No matter, what the occasion is, you can always count on them. Australian Shiraz is also called as Syrah which comes grapes clad in dark skin. These grapes are specially used to make red wine. If we go back to its origin, Shiraz first came from Rhone Valley of France. Shiraz is adorned for its smooth tannin and little tangy, black fruit flavour. It first appeared from Busby collection which was widely acclaimed for its competence to hot and dry of many Australian areas. Even today, Barossa Valley is none less than a home to Shiraz in Australia. It accommodates some of the oldest vines of the world. Although, Shiraz was first planted in the region of Sydney and Hunter Valley. Shiraz captures the imaginations and adorations of wine enthusiasts all around the world. Even though Aussies have given many other excellent wine productions from different grape varieties, Shiraz still tops the list. If we talk about the regions, Australia accommodates a wide variety of soils and regions. Areas like Barossa and McLaren Vale are well known for vintage vineyards. However, this is not the only reason, as wines from these yards are intense and earthy in flavour. The Barossa Valley homes those oldest vines in the world. From both a small level and large level producers can provide the best tasting wines. Shiraz from this region provides a savourey tannin to the drink. It is known for providing rich-flavoured Shiraz which is competent with more alcohol, color and fruit flavour. It rather delivers softer tannin flavour. With a fine tannin, it produces distinctive Shiraz taste. The structure is more concentrated. This type is known for its piquant undertone and medium bodies aromas and flavour. This type is very special as it delivers some black cherry and chocolate flavours. To keep balance with those highly flavoured fruits, it comes with more alcohol and oak. Ever wondered where your sweet tasting wine consumed its sweetness from? Certainly, it’s not that spoonful of sugar that you are tasting in your Shiraz red wine. It is something more subtle than that. It can be fascinating to know that, how your wine got to that desert-sweetness without tasting artificial. Below are the four categories that will make you understand this fruity-spritzy beverage more accurately. 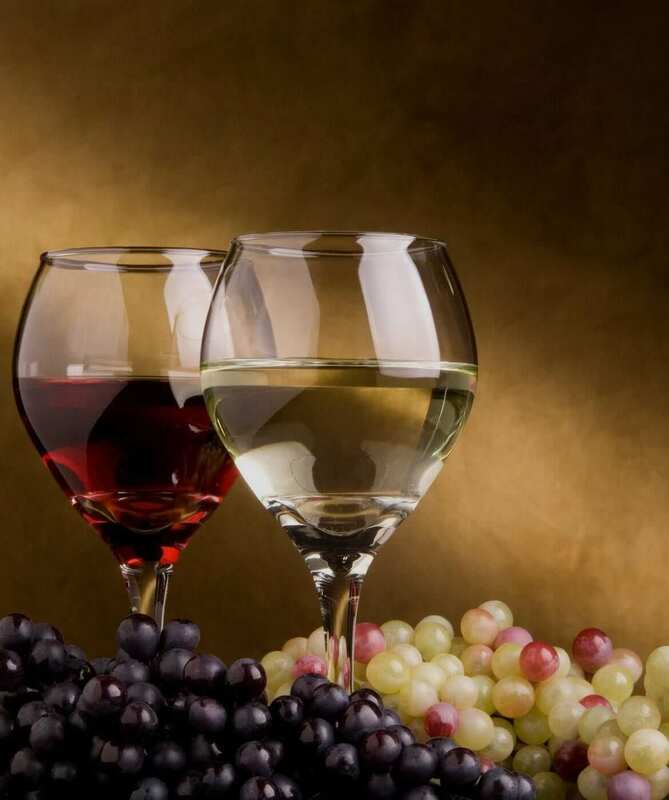 Some of the richest wines which we called as dessert wines, gain their sweetness from the process of fortification. In this process, any distilled spirit like brandy is added to the base of the wine. It varies according to the timing when the spirit was added to the wine. If it is added before the fermentation, the high amount of alcohol destroys fermenting yeast making an unfermented residual sugar in the base. On the other hand, adding spirit after fermentation leaves a drier product. Some of the best Australian wines will work on the balanced sweetness effect. Some of the richest sweet wines around the world are made of botrytis-infected grapes. It works, because the mold on the skin of grapes sweeps water out them, which leaves behind those sweet and concentrated flavours. However, this type of rot badly affects vineyards. In this, a patient harvesting period is given to grapes to allow a good time for the mold to grow. Straw wine is not actually related to grapes, but more to raisins. Grapes are dried out which leaves behind concentrated sugar. These are called straw wines because producers keep those grapes in straw mats out in the sun. Because of this arduous process, these wines come with a handsome price tag. Icewine is full of sweetness and not very cheaply available as the making and processing take a great deal of time. The frozen grapes are harvested at the lowest temperature. The extreme coldness brings out the sweet flavour of concentrated sugar. These grapes are not affected by botrytis and frozen before the process of fermentation. This type of wine remains very much in insistence.